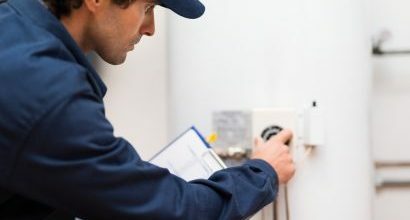 If you are interested in servicing or replacing your water heater, consider E.R.S. Heating and Air conditioning. 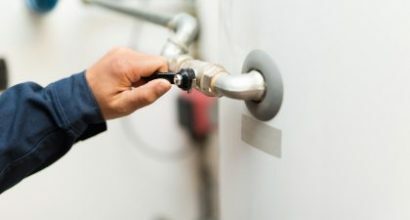 In addition to being licensed, we are experienced and prepared to install or repair your water heater. We carry conventional water heaters, which hold hot water in a tank to ensure that you always have heated water, tank less water heaters, which heat water directly, and hybrid water heaters.